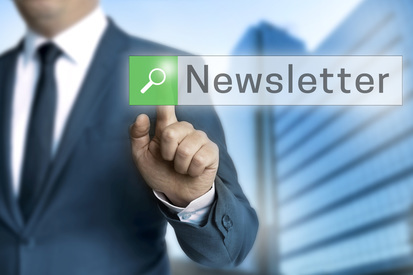 Newsletter Signup - Insurance News & Updates - Brad Spurgeon Insurance Agency Inc.
Stay up to date with our company newsletter. You'll receive valuable information and updates from us. It's free!